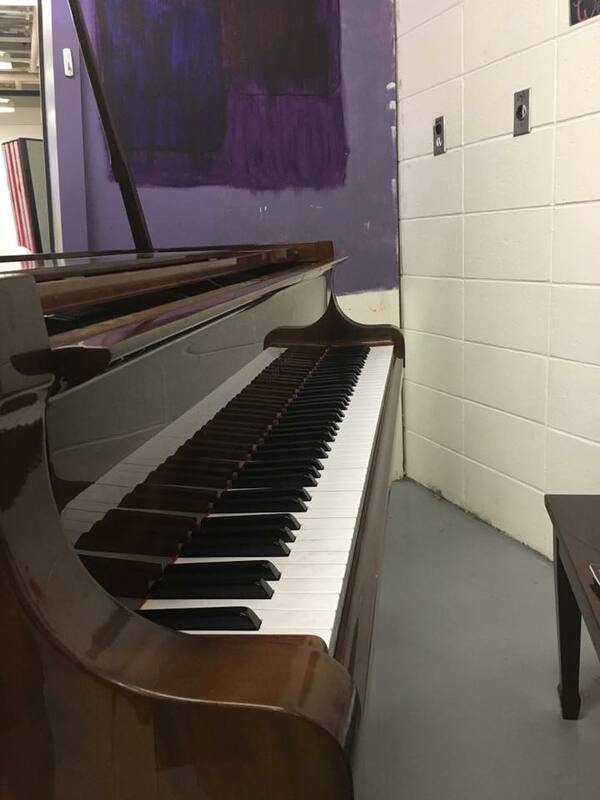 The BJH Music Department is the proud new owner of a beautiful baby grand piano that was graciously donated to our school! While the piano was a donation, we did incur costs to have it moved. In order to defray these costs, we are offering a chance to “purchase a key” on the piano for $20.00! There are only 88…so get one while you can. Your name will be displayed on “your key” on a display plaque in the lobby. To purchase your key, send your $20 donation to Brunswick Junior High, attention Shari Tarleton or Heidi Anderson. Be sure to include a note letting us know the name(s) you’d like displayed on your key! Previous story Thank you, BJH Marching Band and Volunteers!